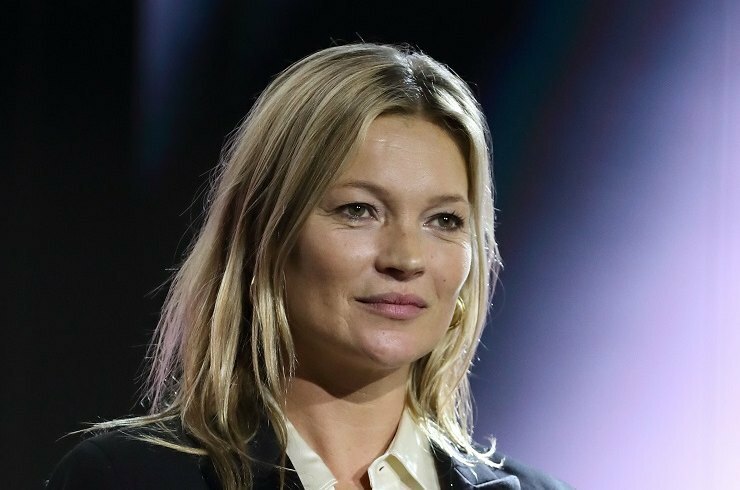 43-year-old Kate Mos becomes less and less present at fashion shows and public events. She pays more attention to the relationship with her lover, 30-year-old Nikolai von Bismarck. In August 2016, Nikolai and Moss and announced their engagement. Since then they split and got together several times. According to rumors, quarrels in the stellar pair were due to Kate's daughter, 15-year-old Lila Grace. But this summer, the media have reported that the lovers got secretly married. Earlier in the press there were rumors, that the model is planning to have a baby from Nikolai. According to the source, close to the encirclement of Kate, a celebrity is doing everything possible to get pregnant. Friends of Moss assured, that she quit smoking and drinking alcohol. In addition, the supermodel said goodbye to a slender figure - she noticeably gained weight. Recently, the paparazzi managed to take some pictures of plump Kate. Fans noticed her rounded belly and suggested , that the model have been able to get pregnant.